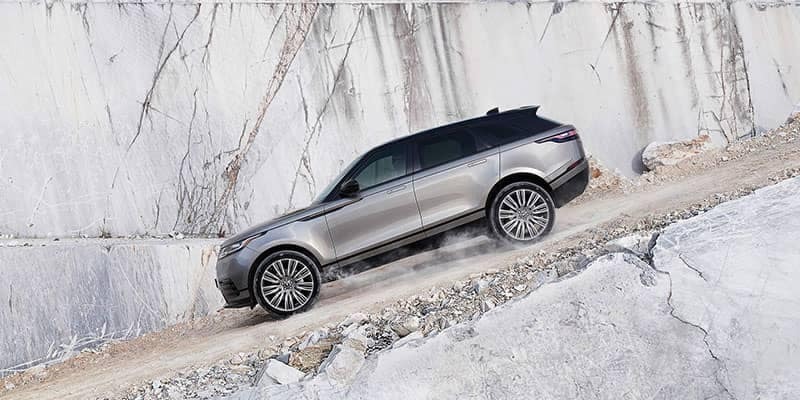 The 2018 Land Rover Range Rover Velar isn’t only a family-friendly vehicle, but also an off-roading, adventurous vehicle that can keep you safe on or off the beaten path. 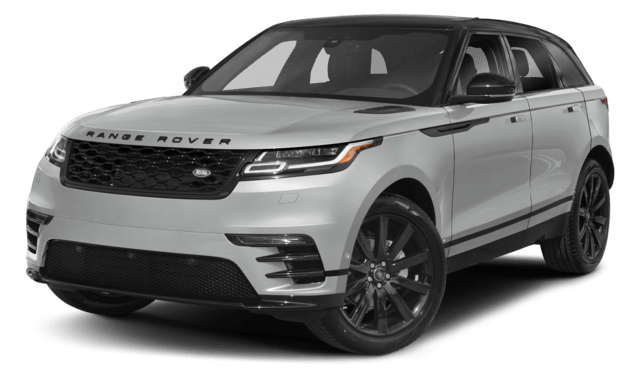 When compared to the 2018 Mercedes-Benz GLC SUV, you’ll find that while they have many similarities, the Range Rover Velar pulls ahead by excess of safety and luxury features. 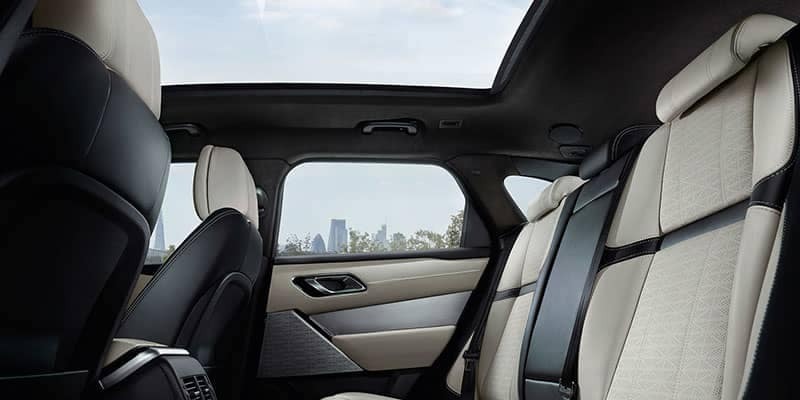 Both models sport a customizable interior with included Head-Up Displays and comfortable, power-adjustable seating, however, when you take a closer look inside each model, you’ll find that the Range Rover Velar will keep you and your family entertained even on the longest trip out of Tempe. 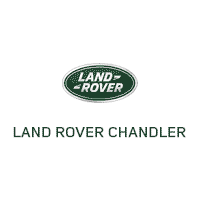 Visit Land Rover Chandler to Learn More! Come to Phoenix and view our new Velar inventory in addition to our other exceptional luxury SUVs. If you’re still deciding, you can also learn more about the best off road Land Rover by comparing popular models like the Land Rover Discovery vs. Discovery Sport. 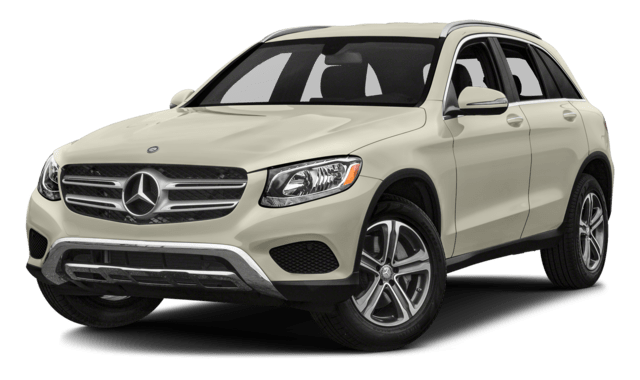 Contact us today when you’re ready to drive home your next high-performance SUV!